Dubai-based global rewards and engagement provider, the ENTERTAINER, today demonstrated its B2B prowess once again by announcing its partnership with Emirates Skywards, the loyalty programme of Emirates Airline. 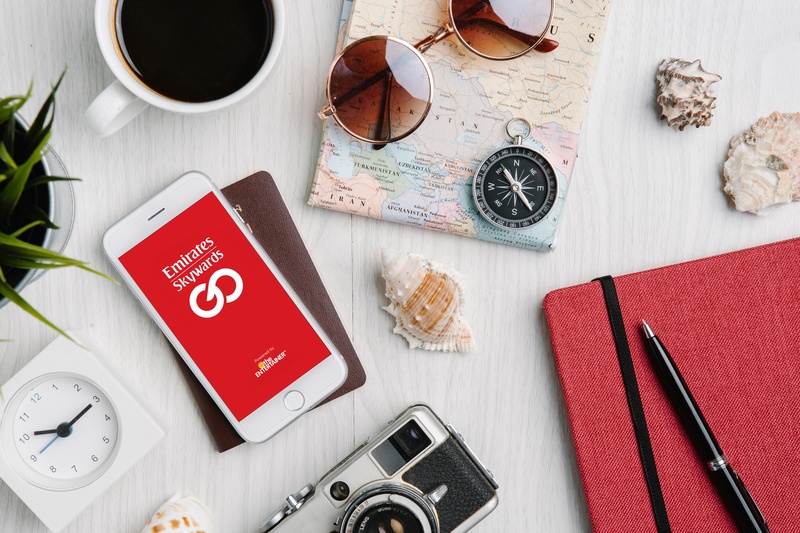 The partnership introduces a new mobile travel companion, Emirates Skywards GO, which will open up thousands of new rewards for Emirates Skywards members. A cutting-edge product for the travel industry, Emirates Skywards GO focuses on the in-destination travel experience. 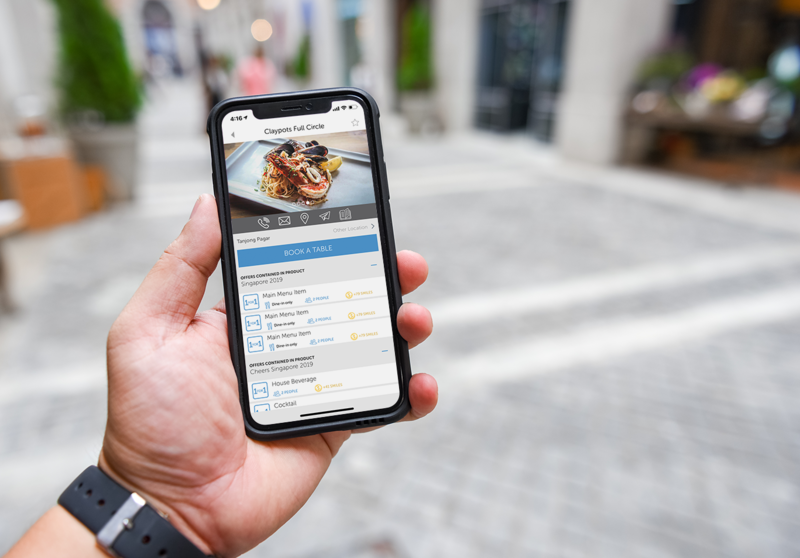 After unlocking the App for only 6,700 Skywards Miles, members will not only gain access to 2-for-1 offers across some of the best restaurants and spas in over 20 cities, but they will also have the opportunity to utilise important travel must-haves, including day planners, city guides, and instant booking of tours and attractions in over 160 locations. 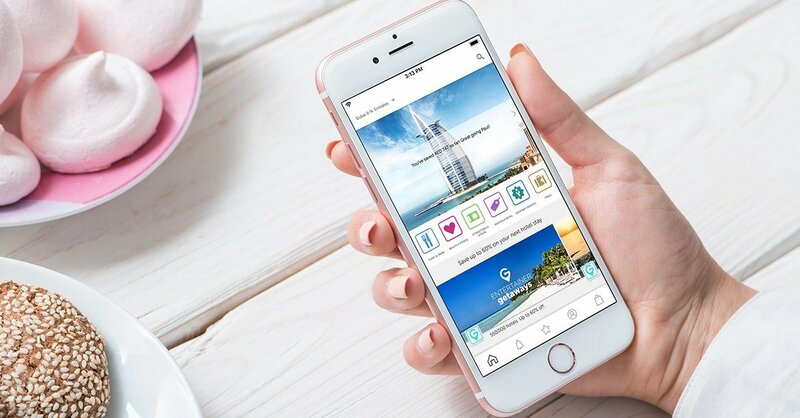 The App will allow Emirates Skywards to engage with their members while they visit their favourite locations. 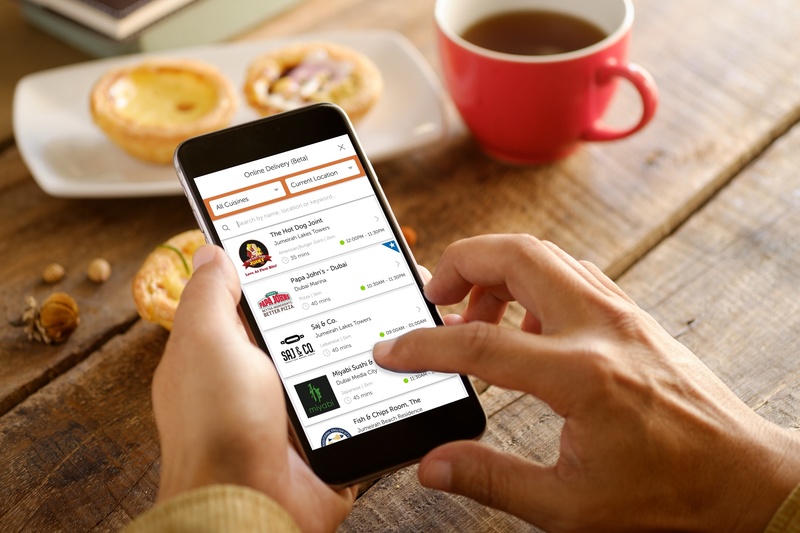 The partnership comes as part of the ENTERTAINER’s plans to broadly expand their travel offerings and ever-growing global footprint with an App specifically designed for the in-destination market. Whilst Emirates Skywards GO serves as a travel App for the end user, Emirates Skywards will be able to use the technology to better engage their customers while on the road, by offering them the ability to redeem Skywards Miles for hundreds of buy one get one free dining and leisure offers in over 20 cities; the option to book tickets for tours and attractions in over 160 destinations; and build their daily plans and itineraries.